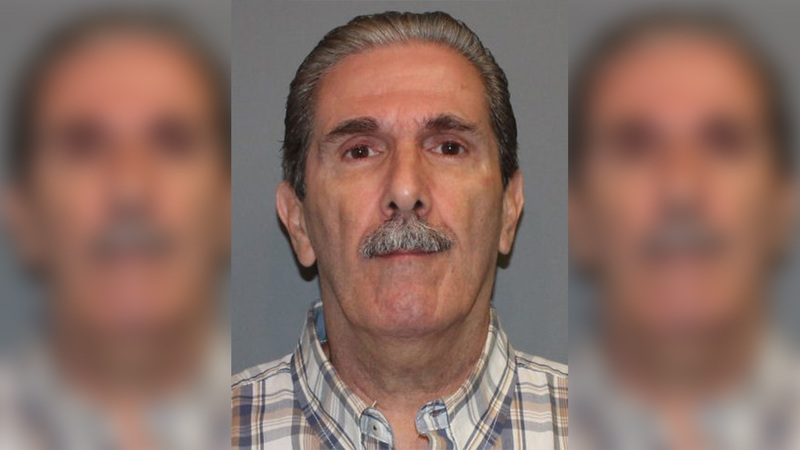 NORWALK, Conn. -- Police say a man charged with stealing a television in Connecticut 27 years ago flew from his Florida home and voluntarily turned himself in last weekend after recently learning there was a warrant out for this arrest. Police in Norwalk, Connecticut, tell The Hour newspaper (http://bit.ly/1TP51bS ) that 60-year-old Randy Iannacone, of Port St. Lucie, Florida, arrived at headquarters Sunday with the letter notifying him of the warrant. Iannacone was arrested and charged with third-degree larceny. He was released with a promise to appear in court next week. Lieutenant Paul Resnick says it was "pretty cool" that Iannacone turned himself in. Iannacone didn't immediately respond to the paper's requests for comment.